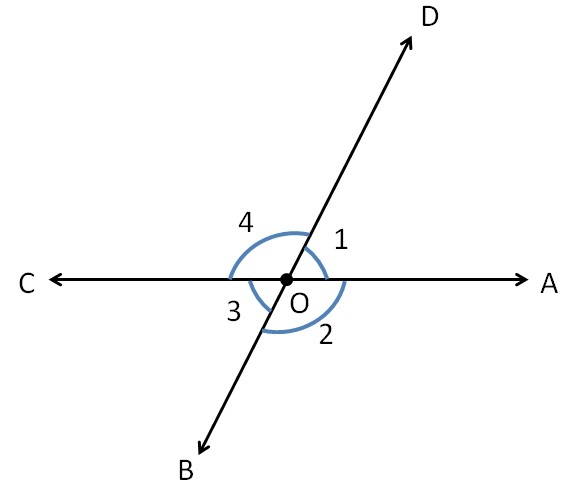 They have common vertex O. 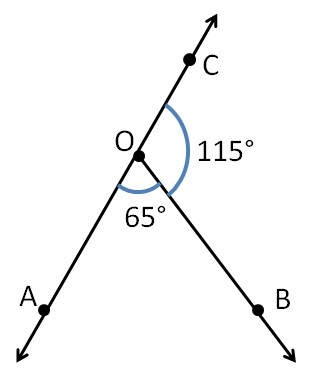 Non Common side (AC) is a straight line. 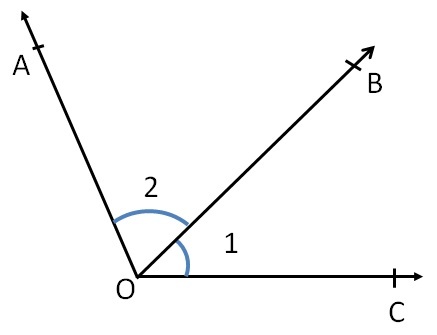 Let’s take some more examples. 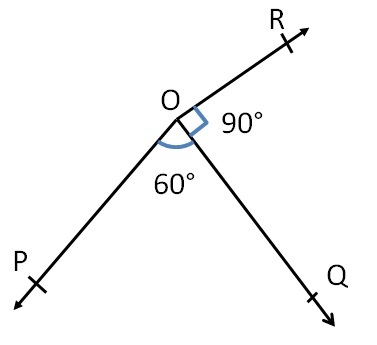 Do the angles form a linear pair? 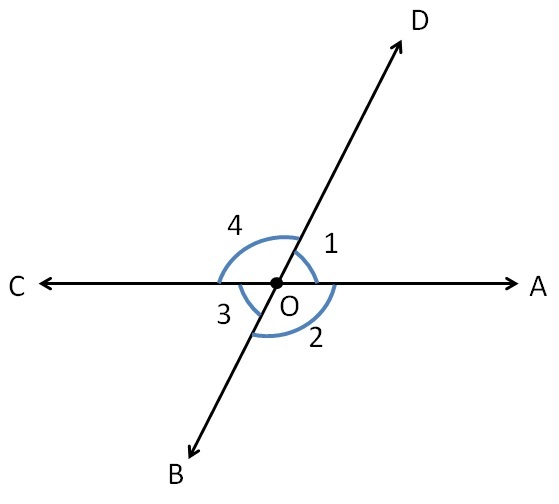 Hence, angles form a linear pair.